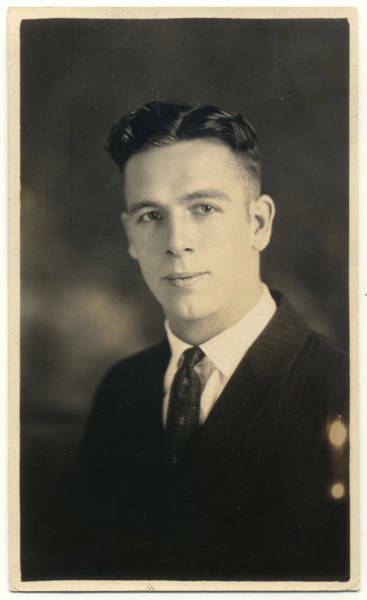 Picture of a coach named Victor Adams from North Bend, Oregon in the 1920's. There is no indication of what he coached. Online access to this image is for research and educational purposes only. To inquire about permissions, order a reproduction, or for more information, please contact the Pacific University Archives at archives@pacificu.edu.